On his presentation as a new Paris Saint-Germain player, Argentine Leandro Paredes explained a little bit about what he expects on his PSG adventure. 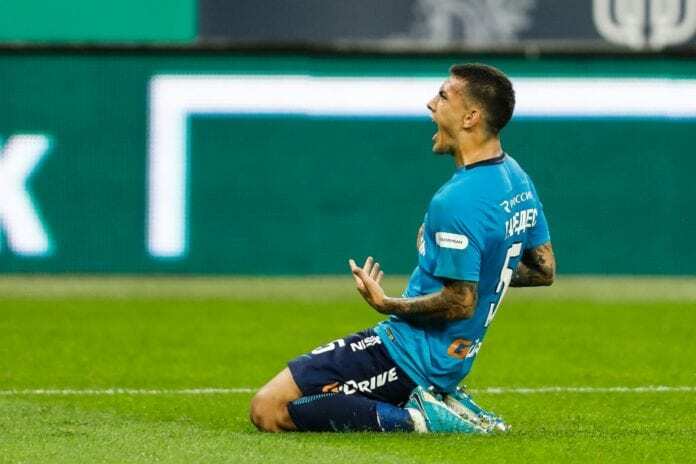 After so much struggle between several clubs to sign Argentine Leandro Paredes from Zenit, PSG could finally land the transfer of this midfielder who comes to replace the absences of Adrien Rabiot and Marco Verratti at the French club. Sporting Director Antero Henrique was finally able to land a proper player after losing the battle against FC Barcelona for Dutch player Frenkie de Jong last week, Leandro Paredes was the other great midfielder who was coveted by several clubs such as Chelsea, Manchester City, Arsenal FC, and even Manchester United during the winter transfer window. The Blues were the ones who seemed closer to reaching an agreement with the player, but the French giants were the ones who ultimately sealed the contract with the player and beat everybody else to the punch in order to keep their hopes for winning the Champions League alive. There is no other club that has greater pressure to win the continental tournament than Paris Saint-Germain at the moment, they spent over €400 million in only Neymar and Mbappé for them to at least not reach the final this season. Paredes already offered his first statement as a new PSG player, but he still hadn’t spoken freely about his expectations for the French club. 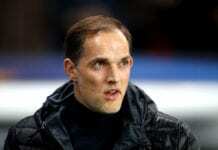 “I am very happy to finally be here in Paris,” said Landro to the PSG official website. Leandro’s arrival is great news for a very hurt PSG squad that has several injured players at the moment, they just got the terrible news of Neymar missing out of the better part of the season after suffering a new metatarsal fracture on the same right foot where he got it last season. The club also got terrible news of Marco Verratti suffering an injury of his own that will keep him out of any competition for the better part of the next two months, and they also decided to leave Adrien Rabiot out of the squad because the French player refused to renew his contract with the institution. Leandro Paredes comes as a breath of fresh air for manager Thomas Tuchel who desperately needed a player who could cover the midfield position with guarantees, Paredes is only 24-years old and he grew up in the Boca Juniors’ youth academy before moving to Italian football to play for Chievo, AS Roma, and Empoli. Russian club Zenit bought him back in 2017, and PSG finally made the move for him this week. Leandro has played 9 times with the Argentina National Team, where he has already scored 1 goal. What do you expect from Leandro Paredes as a new PSG player? Please share your opinion in the comment section down below.